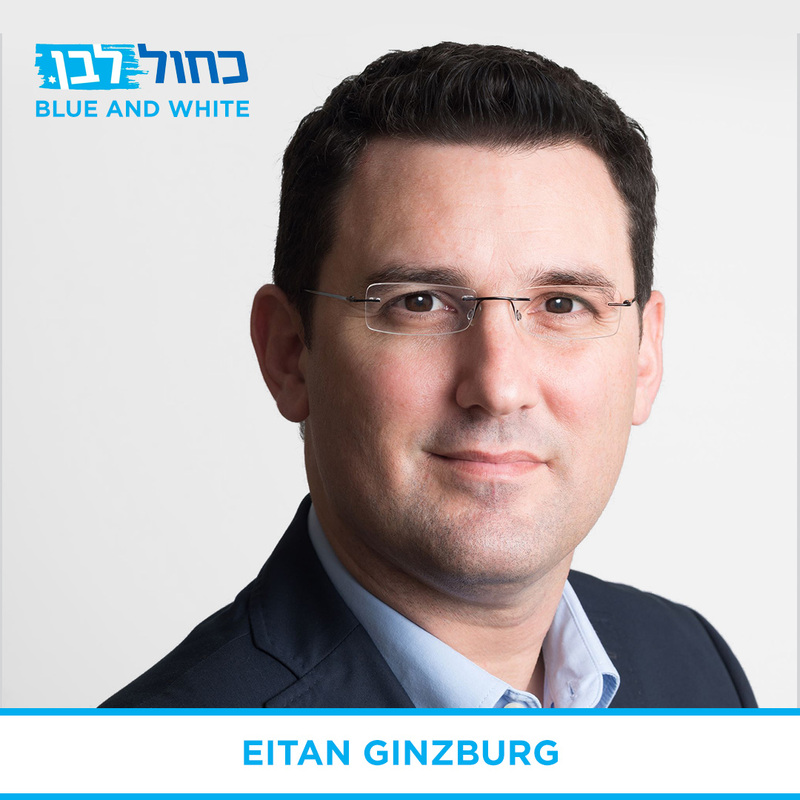 Last year, Eitan Ginzburg made history by being Israel’s first openly gay mayor, serving the city of Ra’anana. 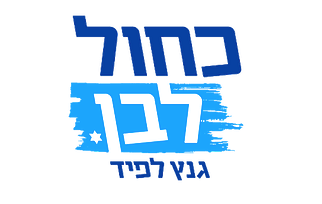 After losing a reelection bid, he was tapped to join the new Blue and White Party. 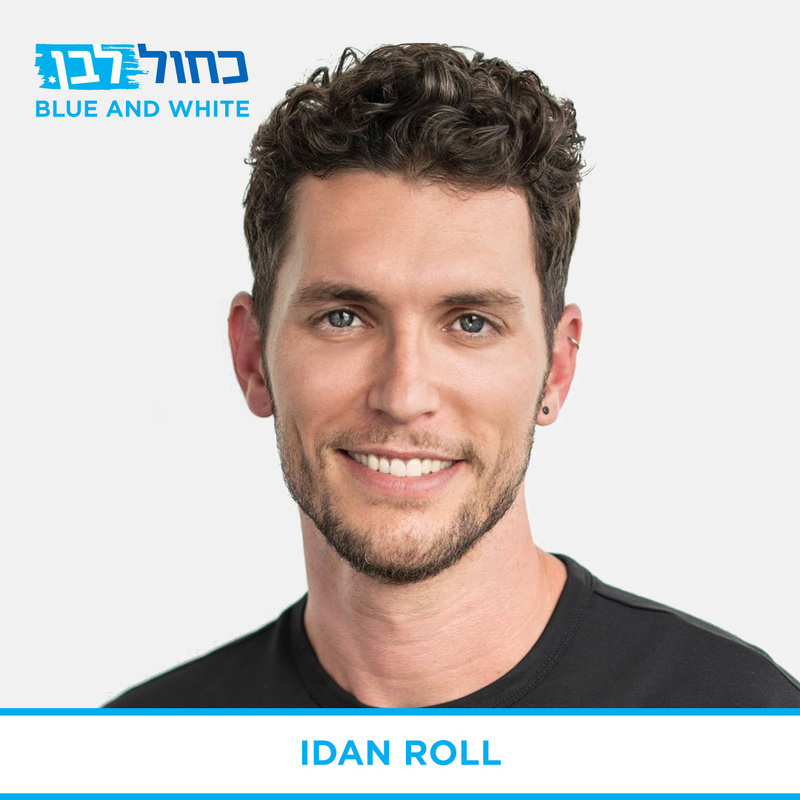 Idan Roll is the head of Yesh Atid’s LGBTQ branch. 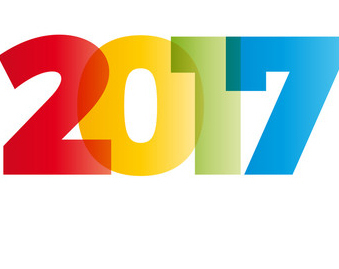 He’s well-known as a former model, activist, and the partner of celebrity Israeli pop singer, Harel Skaat. 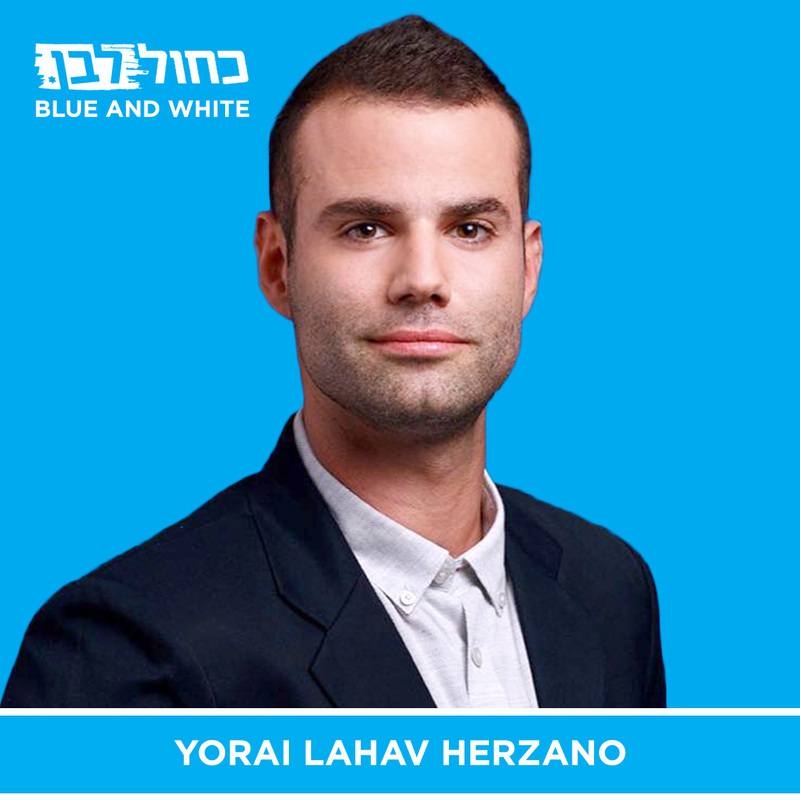 Yorai Lahav-Herzano served as Chair of the Young Yesh Atid party and is a blogger for The Times of Israel. 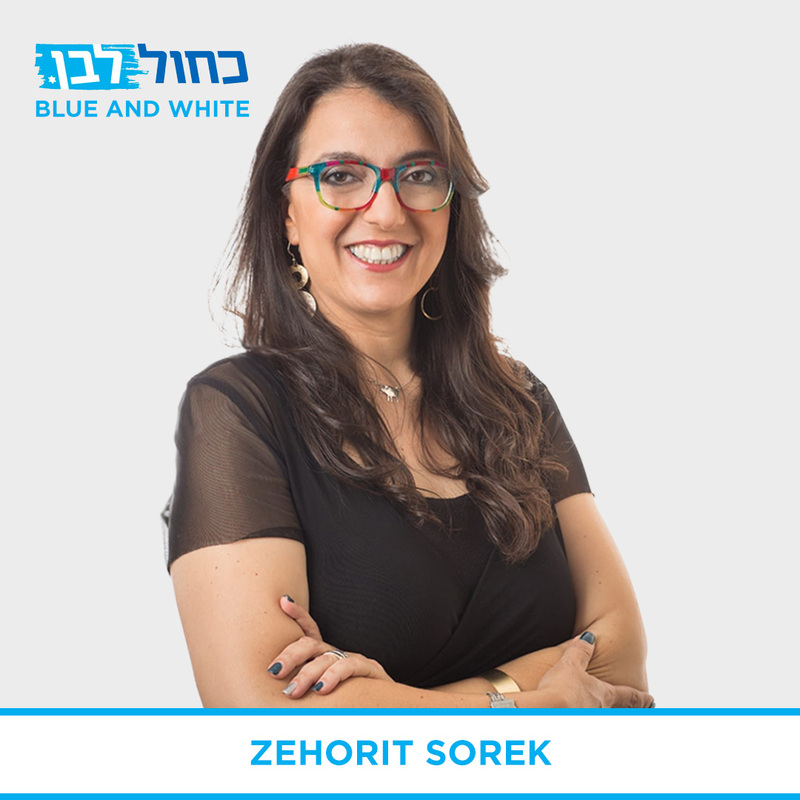 Zehorit Sorek is the founder of the Pride Minyan group for religious LGBTQ Israelis, and an active member of Bat Kol, our grantee that advances visibility and community for religious queer women. 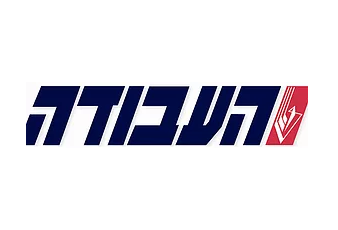 She served for five years as the head of Yesh Atid’s LGBTQ branch. 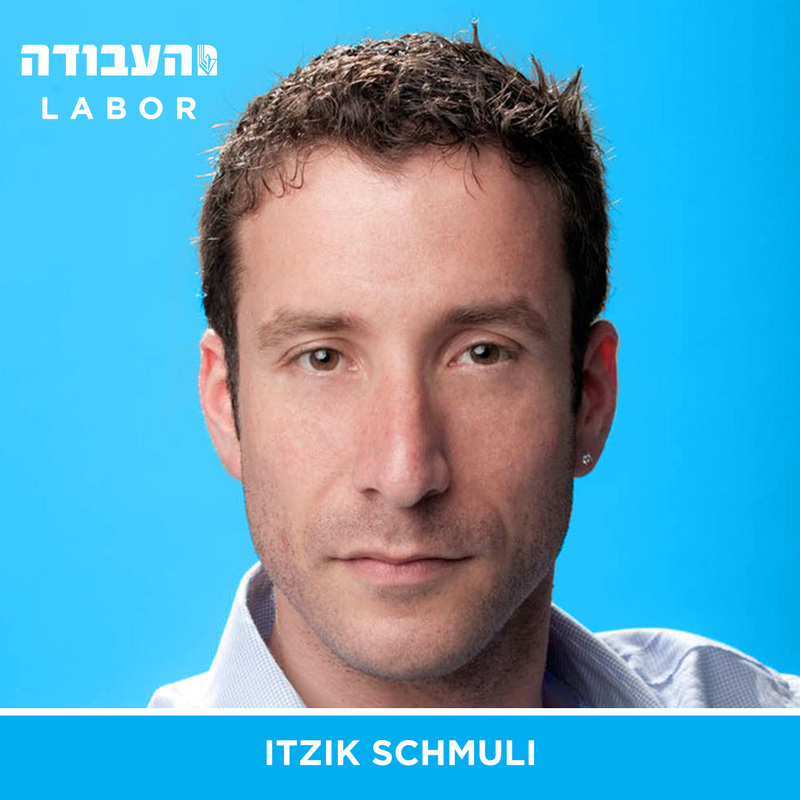 Currently a member of the Knesset, Itzik Shmuli publicly came out as gay in 2015 in solidarity with the LGBTQ community after the horrific stabbings at Jerusalem’s LGBTQ Pride Parade. 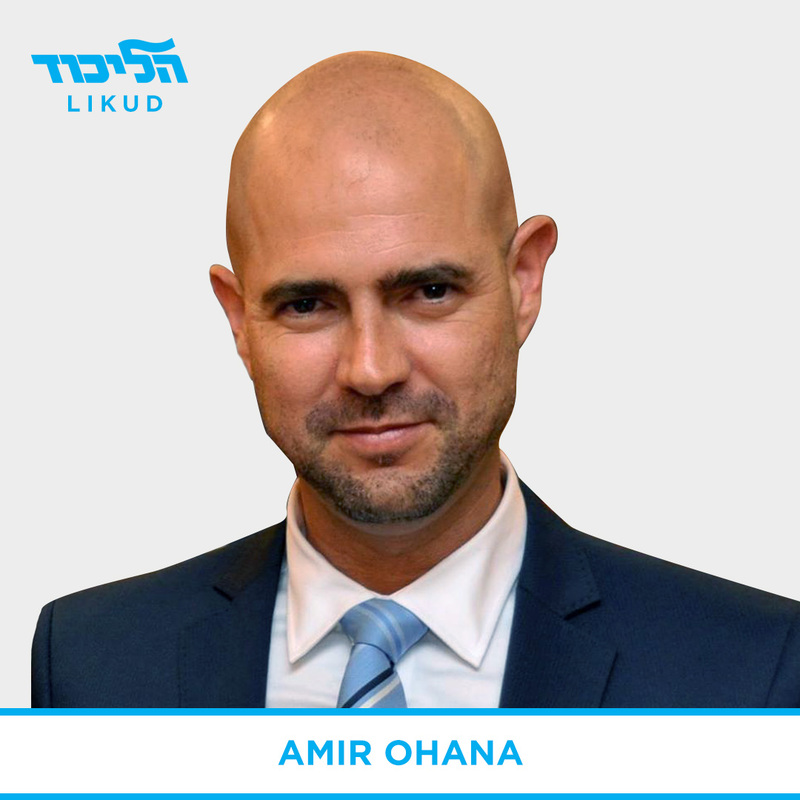 Amir Ohana is the first openly gay right-wing member of the Knesset and the first openly gay man from Likud to serve in the Knesset. 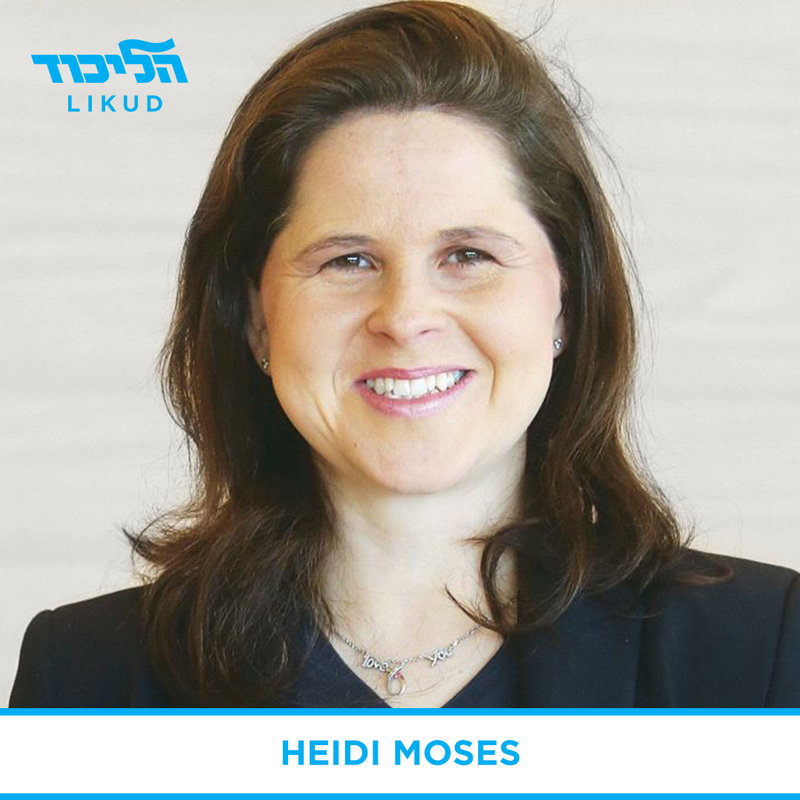 Heidi Moses, an outspoken feminist, is the daughter of Rabbi Menachem Eliezer Moses, an ultra-Orthodox Israeli politician who currently serves as Minister of Education. Heidi left the religious world for a secular life, after feeling that there wasn’t a place for her in the ultra-Orthodox world. 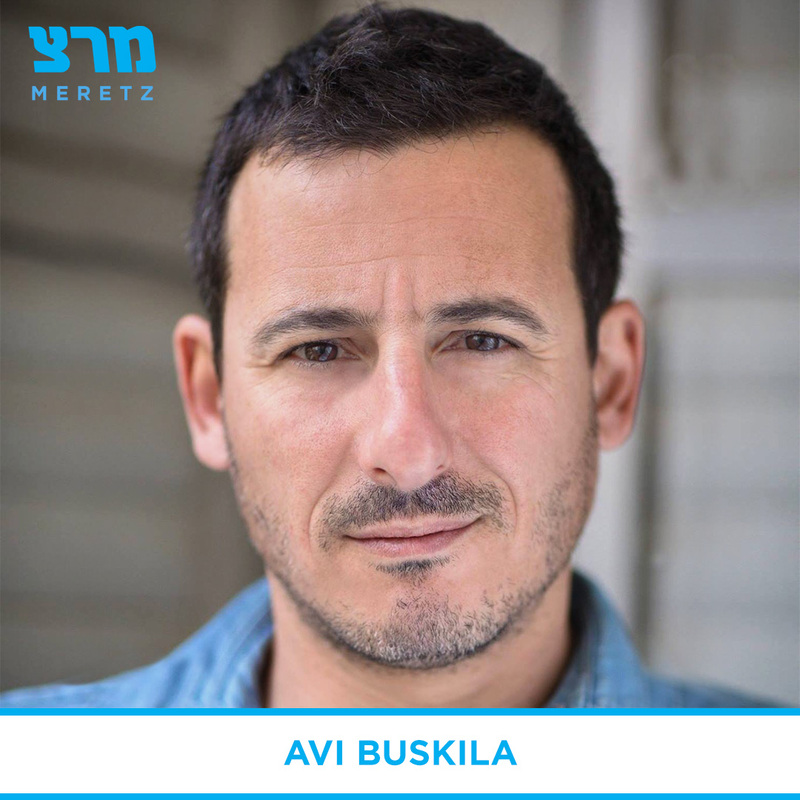 Formerly the Executive Director for the non-profit activist organization Peace Now, Avi Buskila stepped down from this position to run with the Meretz party. 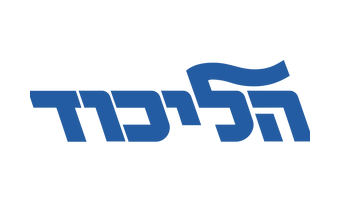 As a Mizrachi Moroccan from Israel’s periphery, he is outspoken about diversifying Israel’s political landscape. 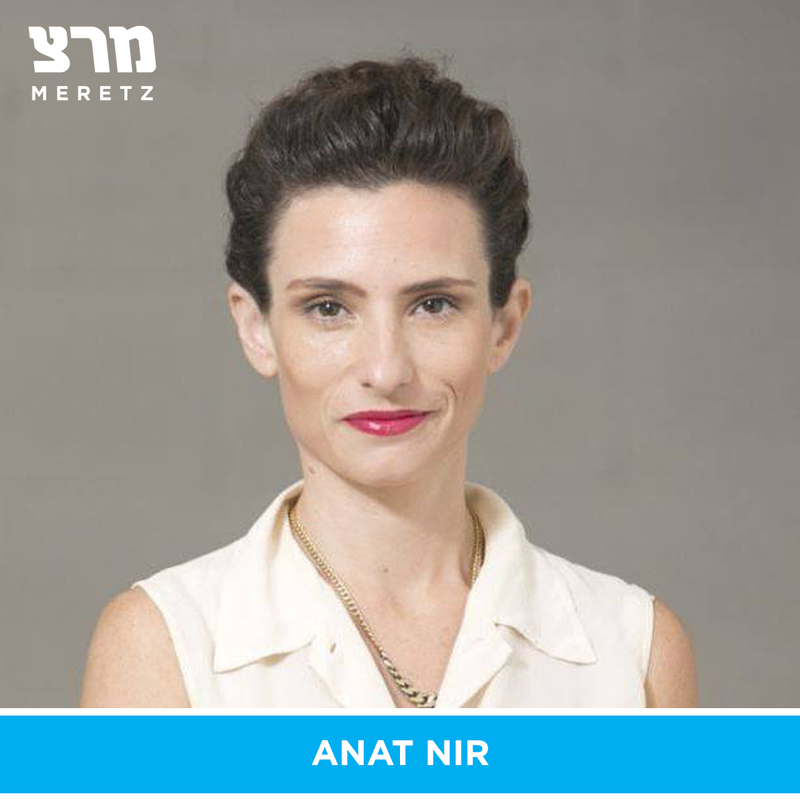 Anat Nir is an outspoken advocate for the LGBTQ and women’s communities. 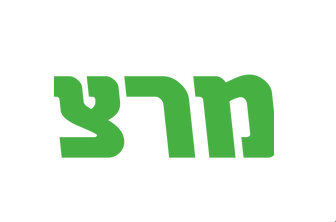 She was a former board member of the Aguda and is a queer cultural events organizer in Tel Aviv for major events like the Lethal Lesbian Film Festival.